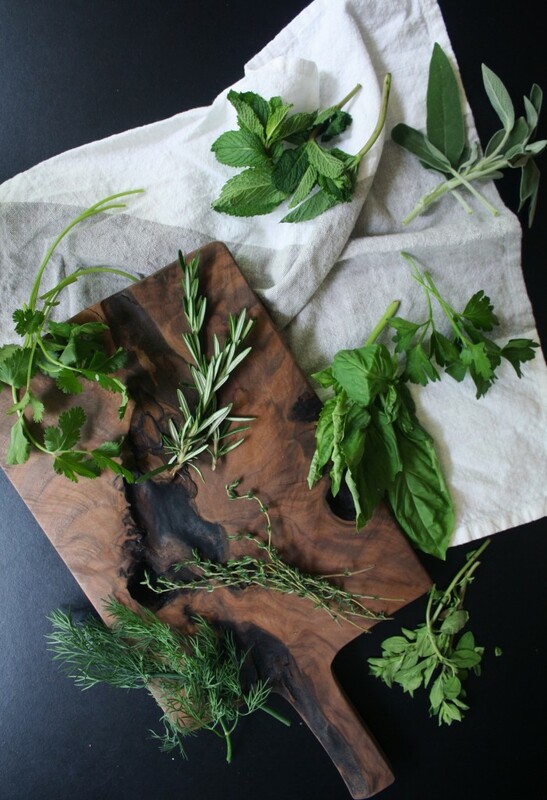 Fresh herbs are used very frequently in my home. I use them in my salads (chop some fresh dill into a bowl of greens and you may never want to eat it any other way ever again! ), my soups, with my roast meats, chicken dishes, sauces and the list goes on and on and on. Fresh herbs don’t only taste great, but many of these fantastic aromatic little green wonders are just packed with nutrition. 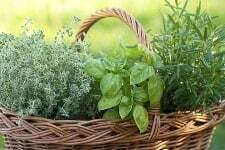 Sage, rosemary and thyme are much more than just a Simon and Garfunkel hit! These herbs are extremely healthy for you. Fresh herbs add a certain something to your dishes that you just can’t duplicate with the dried variety. Once you start you won’t want to go back! Cooking with fresh herbs can be intimidating at first, but it’s really pretty simple. 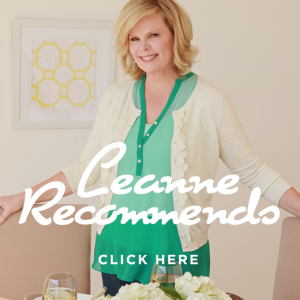 You figure out which herbs go best with your favorite dishes, and you go from there! Basil: Amazing on pizza! Basil is almost peppery in flavor, it’s very fragrant and has a wonderful spicy bite to it. Basil almost a must for any dish containing tomatoes. The little leaves at the top of the bunch will be the sweetest. Dill: Your fish will never the the same again! This grassy herb with its feathery leaves is often paired with fish dishes and it’s amazing in a vinaigrette. Mint: If you plant your own mint be VERY careful. It is a prolific plant that can easily overtake your entire garden. It’s wonderful in beverages, with lamb and with peas. It’s also nice to chew on to freshen your breath! Oregano: This wonderful earthy herb is a must for pizza but it’s also fabulous on eggs! Oregano is the one herb that is actually just as good dried as it is fresh. Parsley: Parsley is great for everything from freshening your breath to chopping into salads, hummus, guacamole, soup – pretty much anything, really! It lends a nice freshness to anything you put it on. But the dried version? A waste of money. Thyme: This citrusy herb is wonderful with seafood, poultry and many Mediterranean dishes. Here’s a tip for you! It’s a pain to tear off the tiny little leaves from their woody stems so use fork tines to strip them! Sage: Another easy one to grow at home, this aromatic herb is just wonderful with duck, turkey and sausage. Rosemary: One of my favorites, rosemary has a flavor that’s almost like pine. It’s wonderful in meat, soups, stews and even breads. Cilantro: This one seems to be loved or hated! Popular in Mexican, Asian and Indian cooking, cilantro looks like flat leaf parsley but it’s much different in flavor. Some describe it as tasting soapy! When you bring your herbs home from the store, rinse them in cold water to remove any dirt or bugs (hey, when you buy organic, it happens!). Store them in water in the fridge, covered with a plastic bag and they should keep for a few days. This method does NOT work with basil. Instead, put it in water and leave it on your counter. PS – The 21 Day Knock Out is happening!!! I’ll sneak you in, but you gotta come right now! !